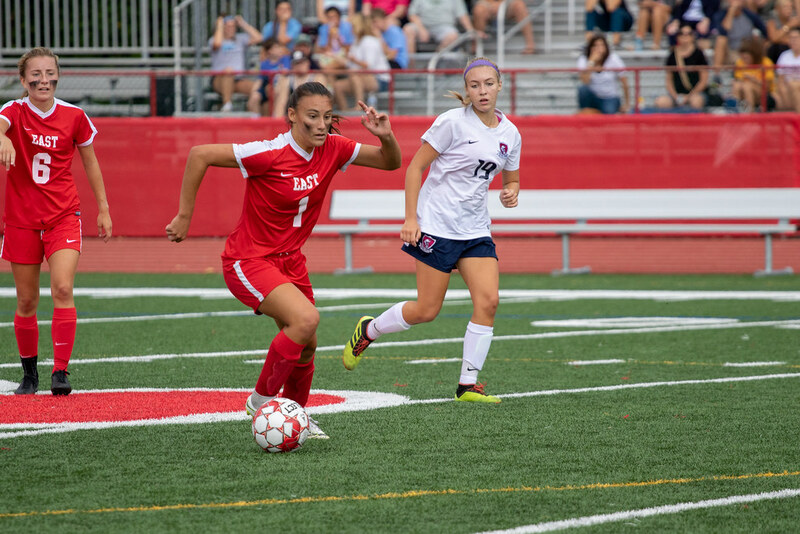 After a valiant effort, East Girls soccer found themselves below Eastern in a 3-1 final. Bella Rosetti (’20) recorded 1 goal for the Cougars, while Rebecca Winslow (’20) had 15 saves in net. You can view pictures from the game above.